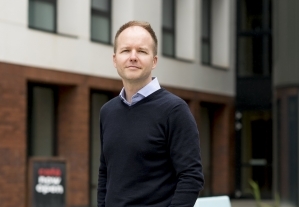 Tony Howard is the Director of Conferences, Food and Retail at University of Warwick. Tony was previously the Director of Food & Retail Strategy at the University. Tony has significant international retail and business expertise previously a senior manager across Europe, the Middle East and Africa with Starbucks. Tony also has wider high street retail experience with the Whitbread Group and in the commercial and marketing arm of Ferrari. Tony has an MBA from Aston University and a BSc Hons. degree in Retail Management from the University of Surrey.